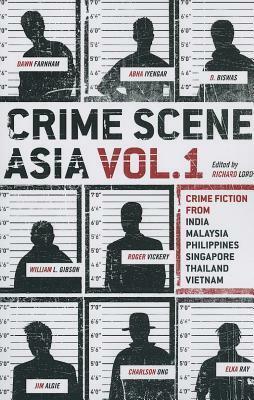 Volume 1 of Crime Scene Asia features nine delectably horrid crimes that take readers on a chilling trip through the dark underbelly of contemporary Asia. This volume serves up the unique flavor of crime in six of Asia's most dynamic and fascinating lands, written by nine seasoned crime writers based throughout the region. The pieces in this crime anthology may be fiction, but they read like the more attention-grabbing stories seen frequently in newspapers across Asia.